A Vibrio vulnificus infection has been diagnosed in a Seattle man, who cut his hand preparing tilapia that was allegedly purchased live on July 16, 2017 from Seattle Supermarket, according to Seattle – King County Public Health. The man got sick on July 17, 2017 and is still hospitalized. His wife got sick with diarrhea and abdominal cramps, also on July 17, 2017. She was not hospitalized and is recovering. Tilapia fish obtained from Seattle Supermarket tested positive for Vibrio vulnificus bacteria. All epidemiological and laboratory evidence collected so far suggest that tilapia from Seattle Supermarket are a likely source of this outbreak. This is the sec and occurrence of Vibrio vulnificus associated with live tilapia. Seattle Supermarket has a hold placed on the sale of all live fish. Public health officials have conducted an on-site investigation of Seattle Supermarket and fish delivery truck and collected those samples for testing at Washington Public Health Laboratory. Officials are also working with Seattle Supermarket to ensure that the tanks and fish processing area are cleaned and disinfected before they are put back into service. Public Health is also working with the Washington State Department of Health to investigate the source and distribution of fish from that source. If you bought fish at Seattle Supermarket before July 25, 2017, throw it away. Wash your hands well with soap and water after handling the fish, especially if you have cuts or abrasions on your hands or fingers. See a doctor immediately if you have handled or eaten fish from Seattle Supermarket and develop these symptoms within seven days: a new skin infection (signs of skin infection are redness, tenderness, swelling, streaking and skin blisters), fever and chills, diarrhea, abdominal pain, nausea, and vomiting, or any unexplained serious illness. This bacteria occurs naturally in saltwater. Its numbers increase during the warm summer months. To prevent this infection, always use gloves when handling raw seafood. Don’t handle raw seafood if you have wounds on your hands or fingers. 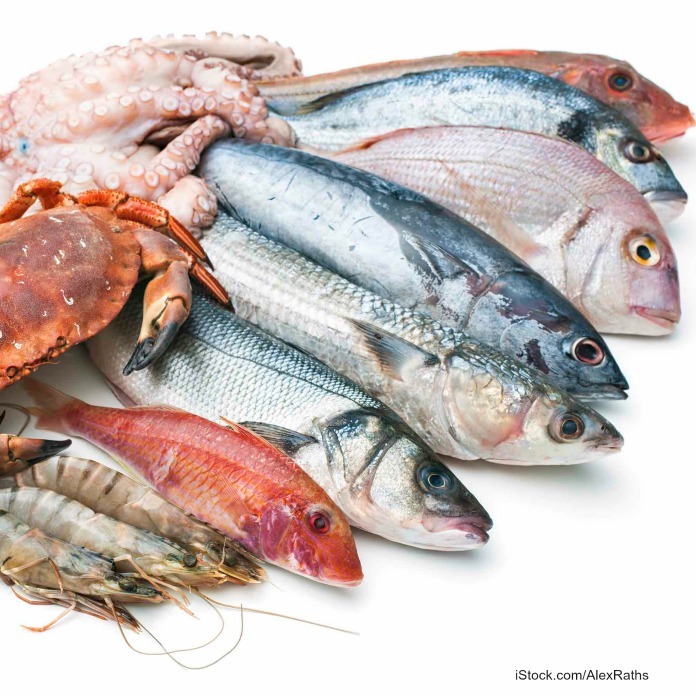 Wash your hands well with soap and water after handling raw seafood. Stay out of saltwater if you have wounds, or cover the wounds with a waterproof bandage. Don’t eat raw or undercooked shellfish. Cooking these items to 145°F kills Vibrio bacteria. If you or a loved one contracted a Vibrio infection, contact the lawyers from our experienced legal team for help at 1-888-377-8900.